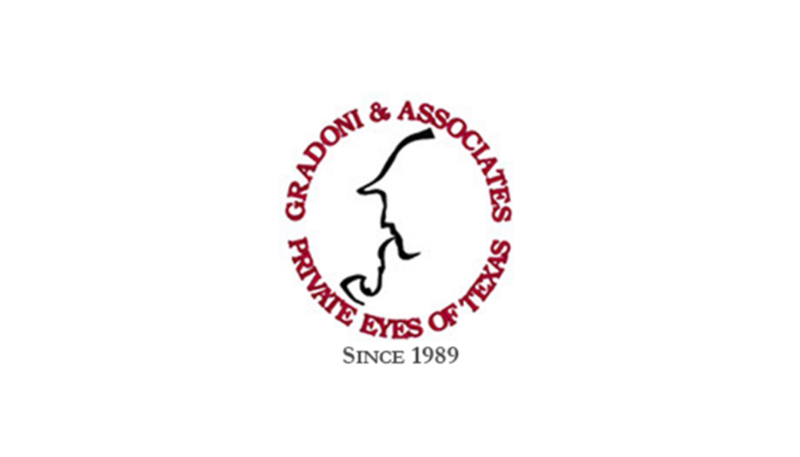 Attorney Brett Podolsky represented a defendant charged with the shooting death of an individual in the parking lot of an after-hours club in Houston, TX. The State of Texas had witnesses that were allegedly going to testify that the defendant had shot the victim without provocation. The defendant claimed all along that the entire incident was self-defense and that the victim had initiated the conflict by shooting at him first. Cindy Klein was able to locate and interview witnesses who verified the defendant’s story. Podolsky provided the witnesses’ information to the State and after the State had interviewed them charges against the defendant were dropped. The moral of the story is when you’re involved in a shooting at a club at 4:00 AM make sure that the adversaries shoot at you first.